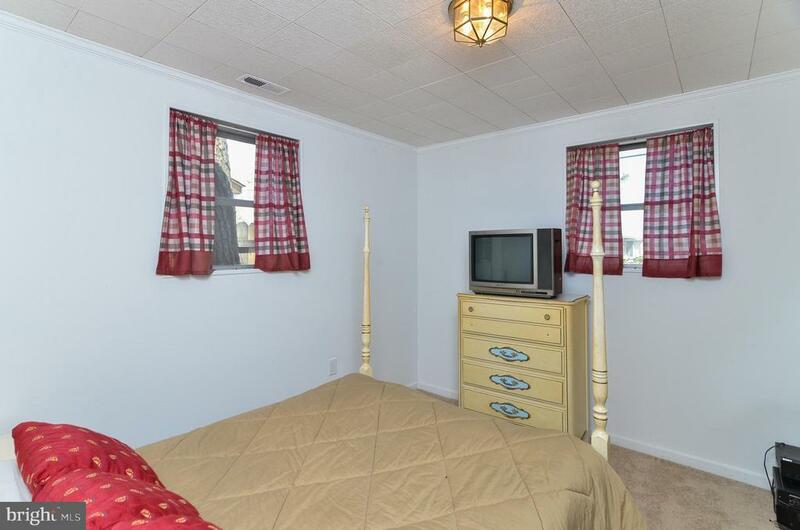 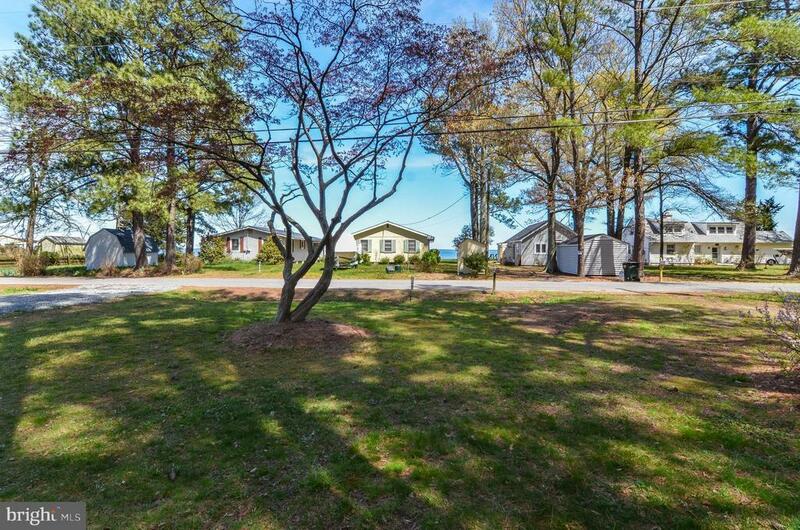 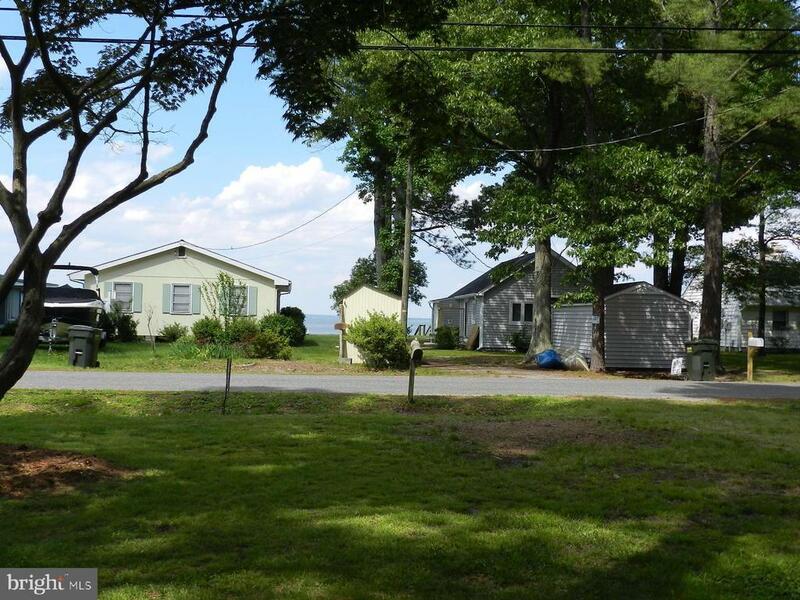 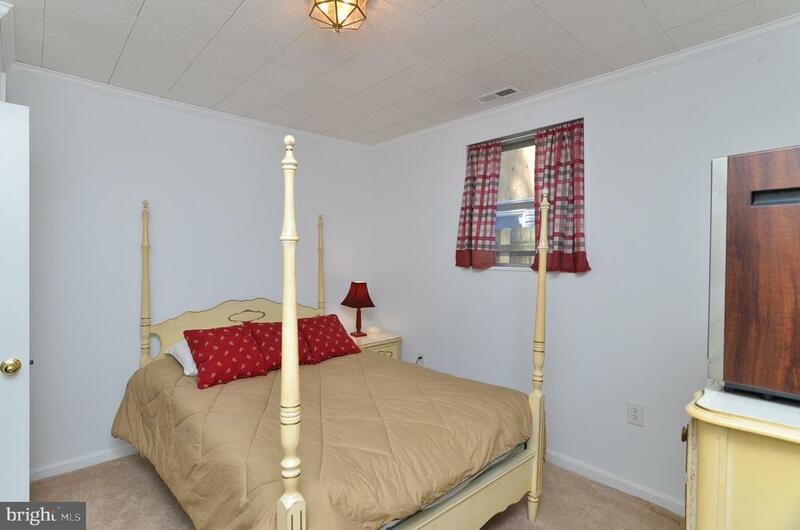 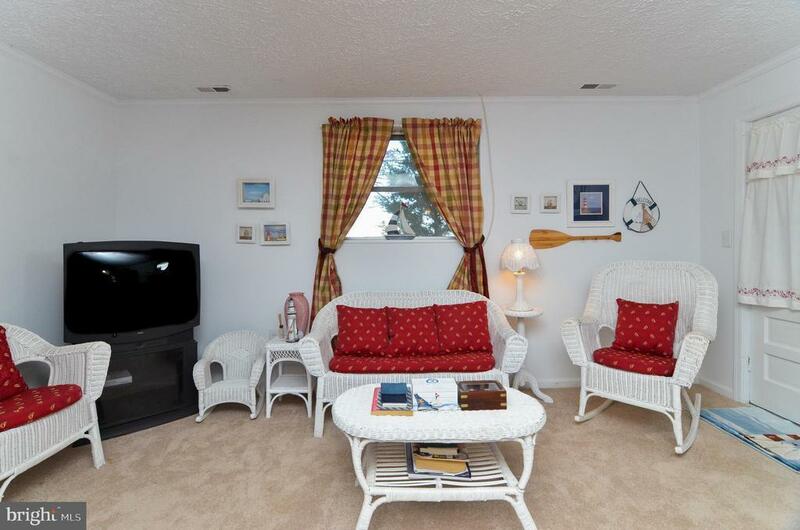 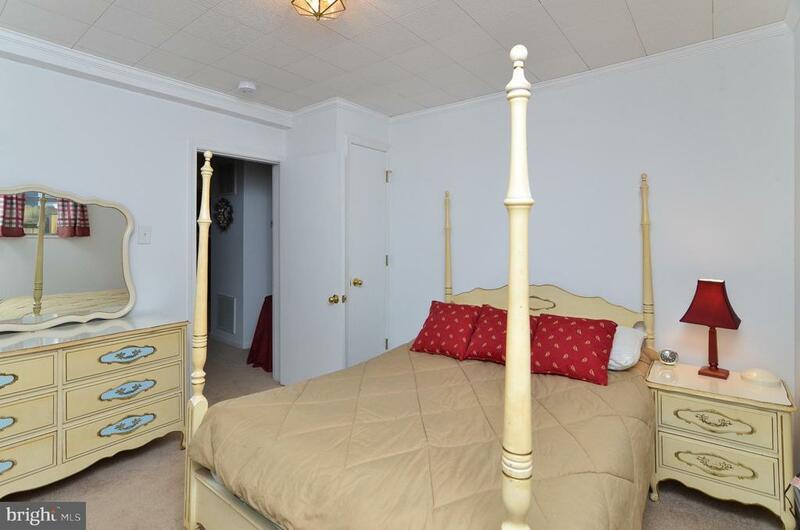 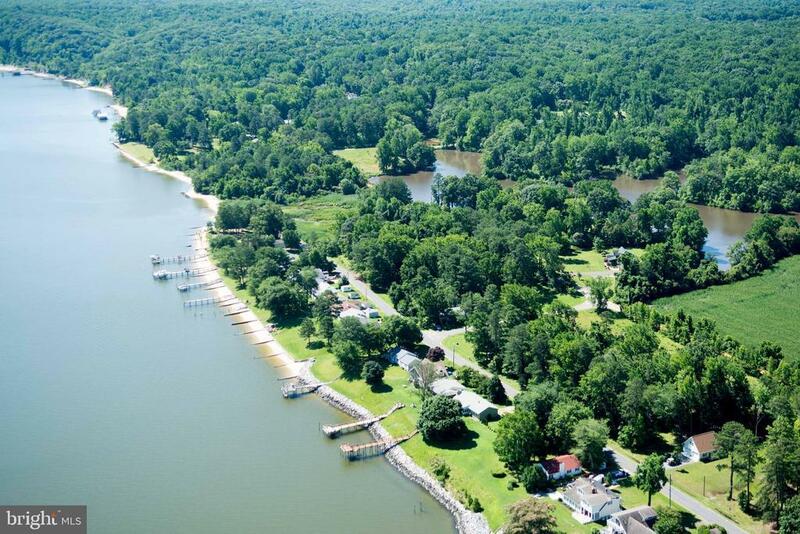 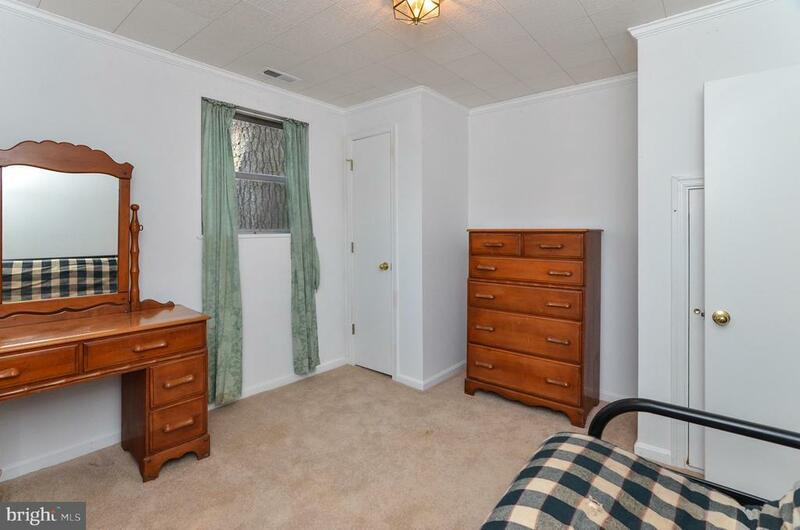 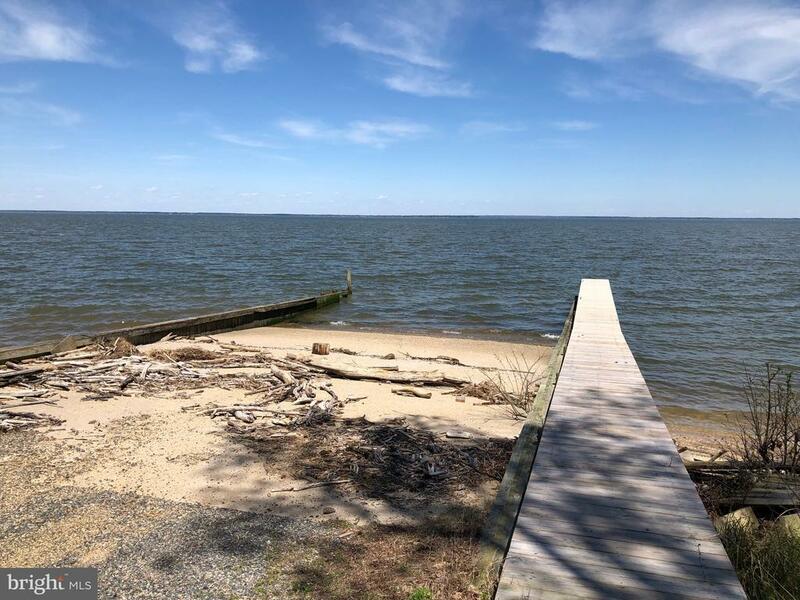 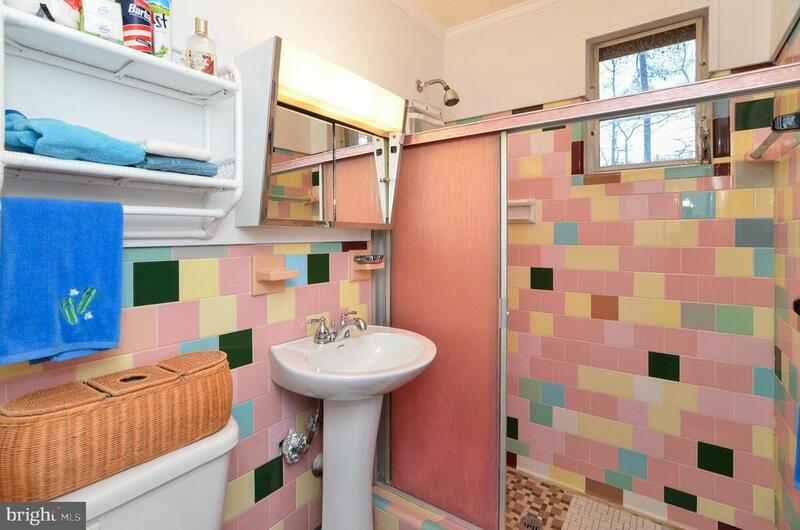 HORNERS BEACH COTTAGE: Cozy 2 Bedroom, 1 Bath get-away in a water-oriented and golf cart-friendly rural community along the Potomac. 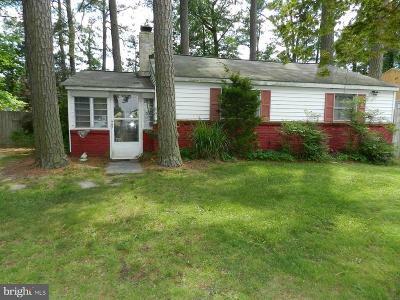 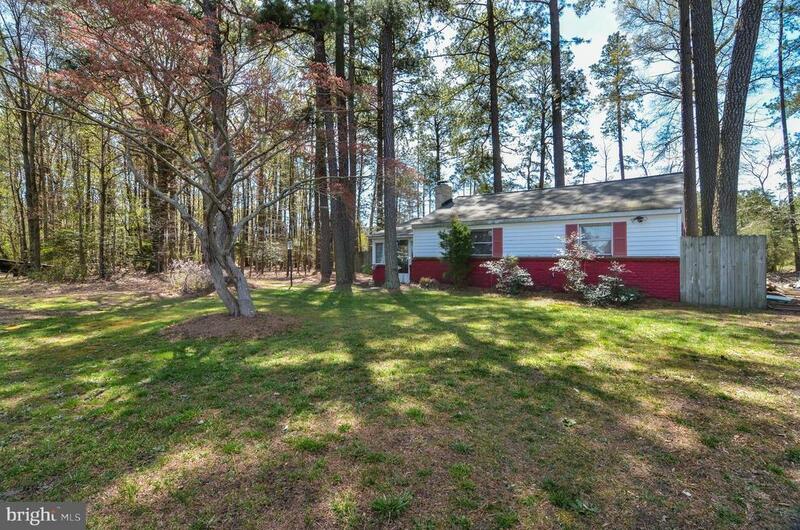 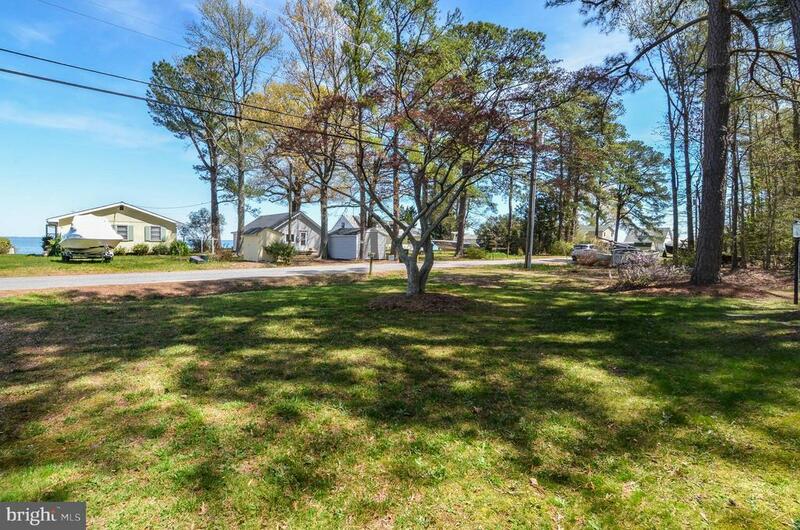 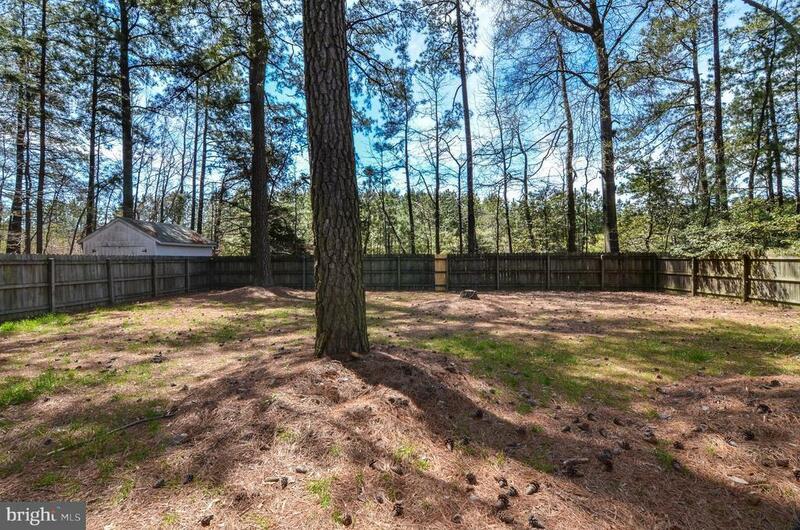 Cottage sits on a spacious quarter-acre lot with fenced rear yard and has limited water views across Popes Creek Ave. to the river. 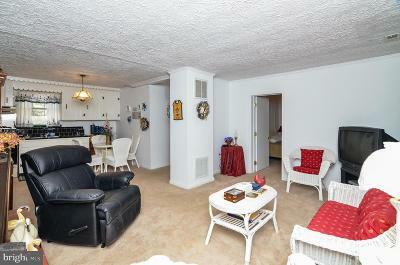 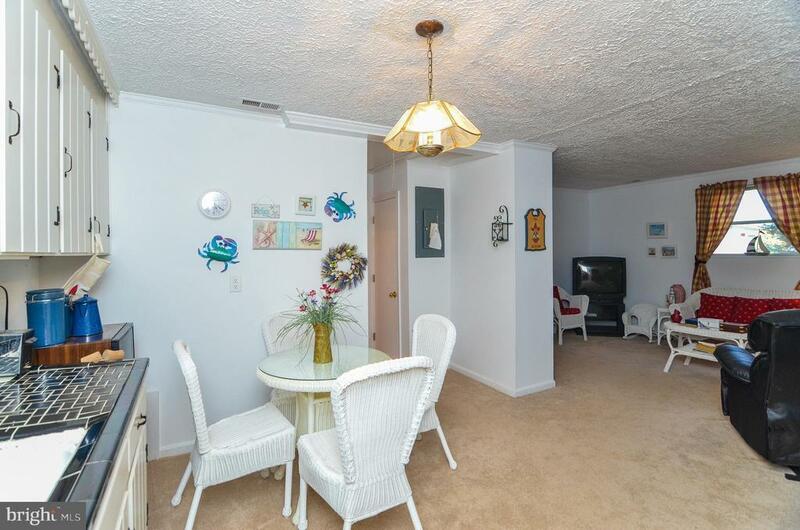 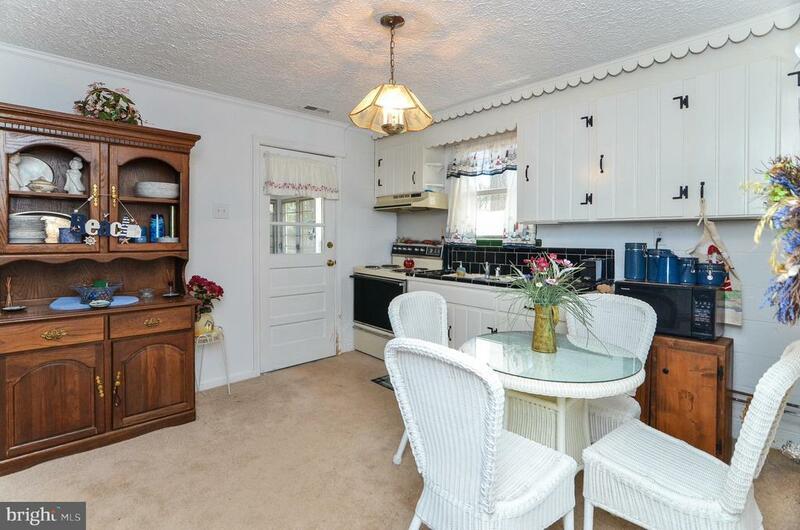 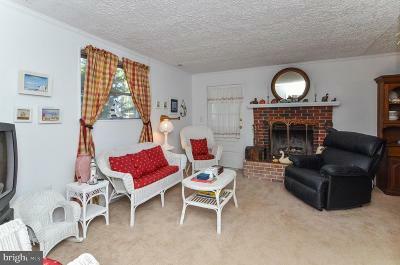 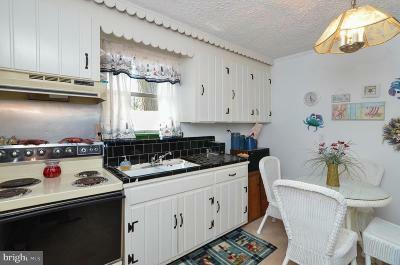 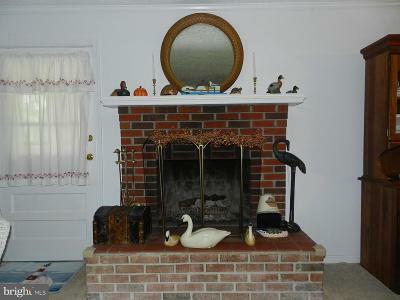 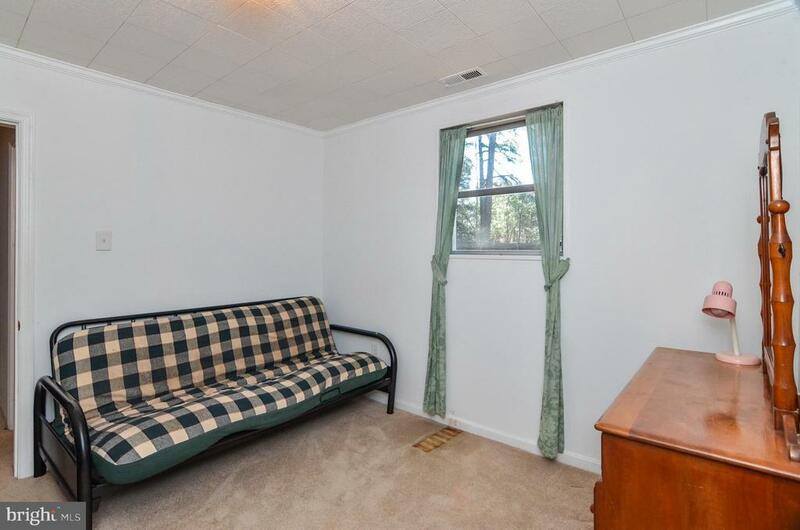 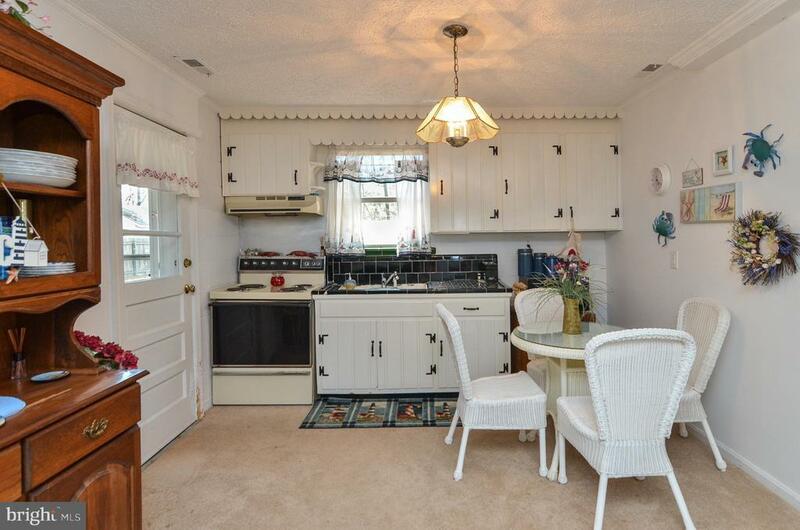 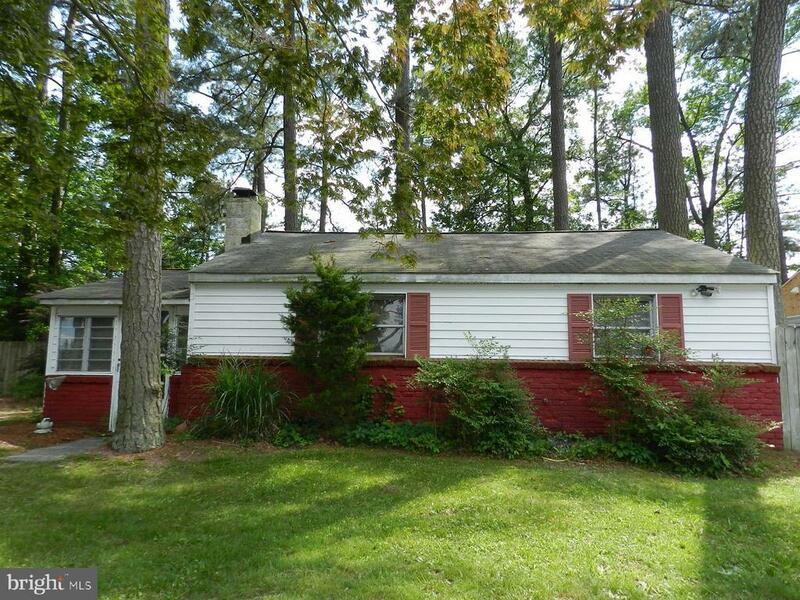 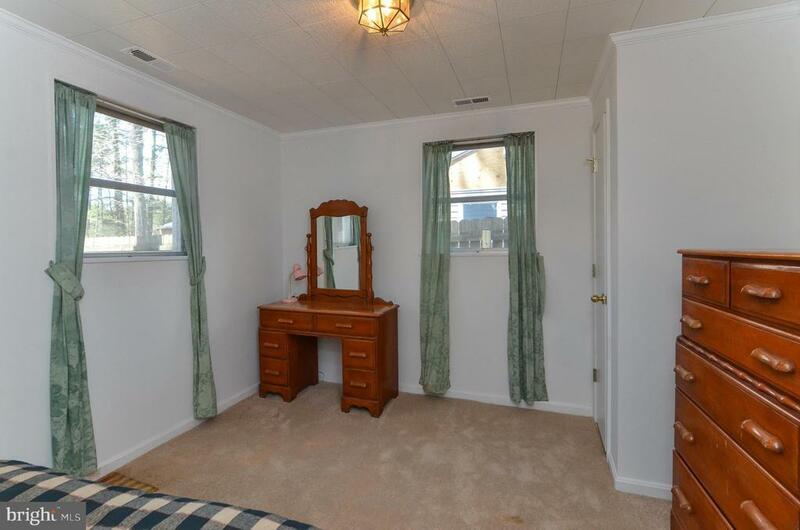 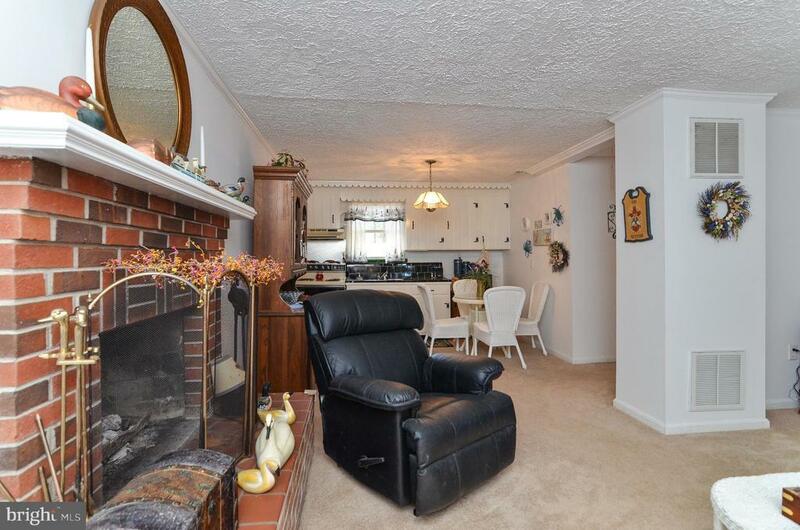 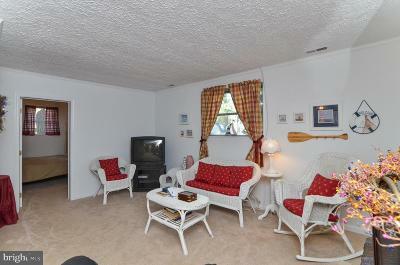 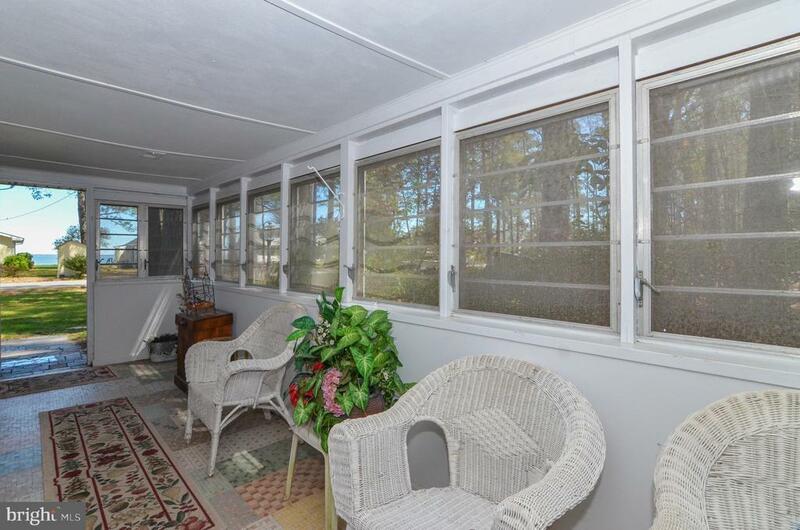 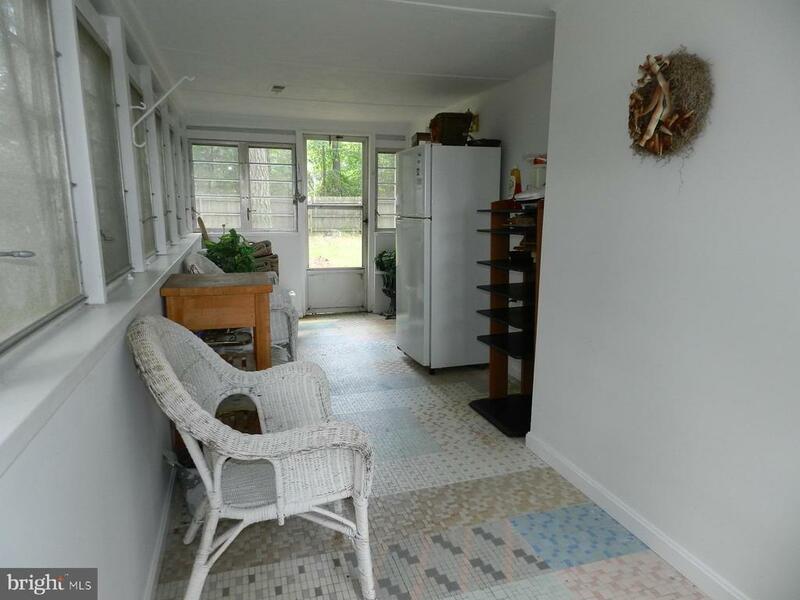 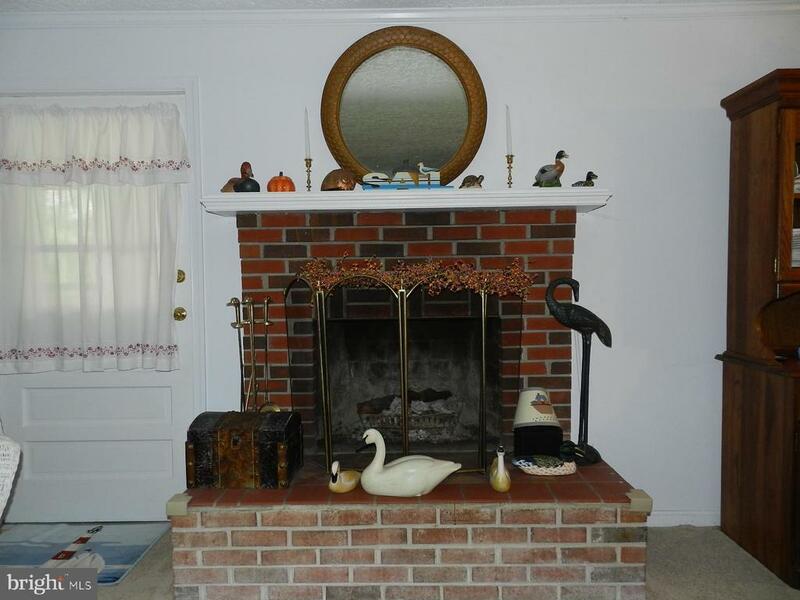 Enclosed porch with vintage tile floor, wood-burning fireplace, community boat launch--cute and comfortable retreat. 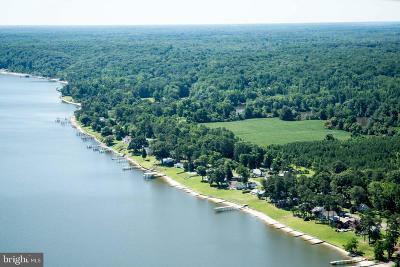 Less than two hours from the DC metro area.